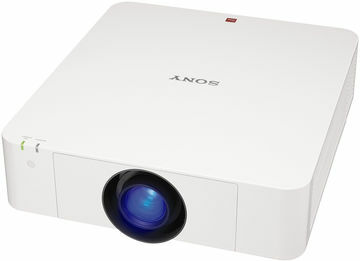 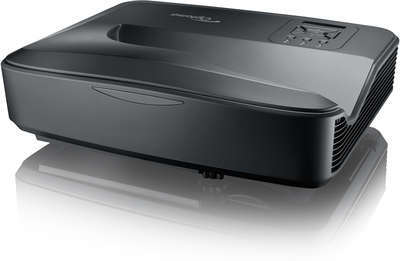 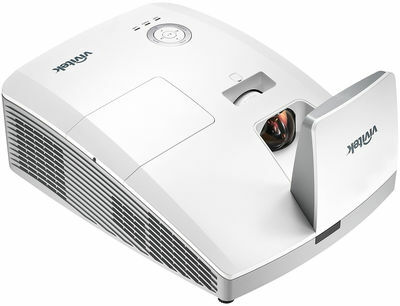 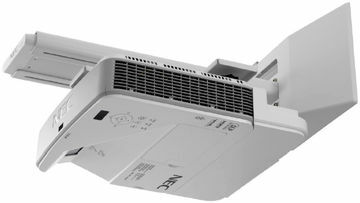 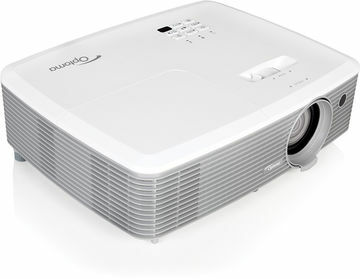 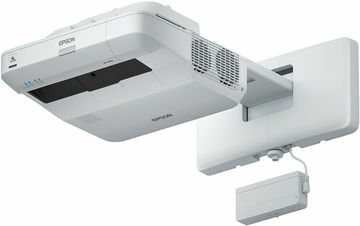 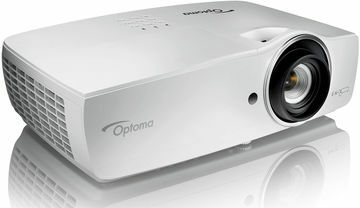 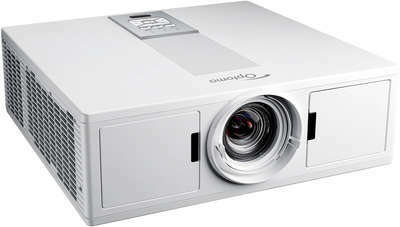 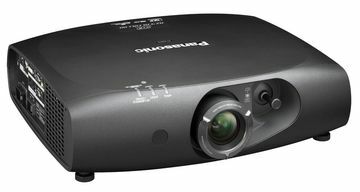 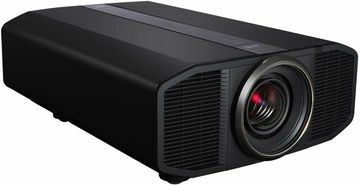 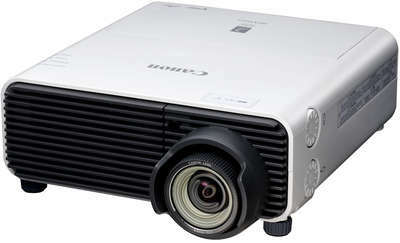 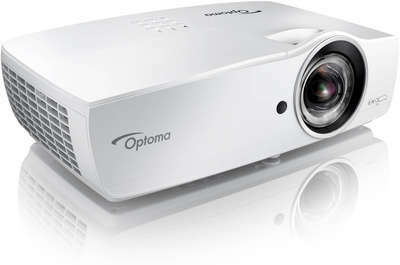 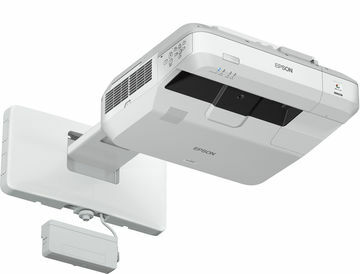 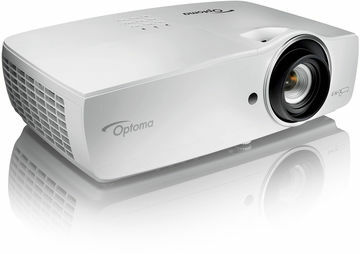 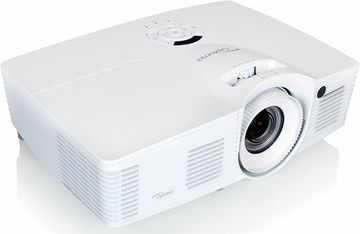 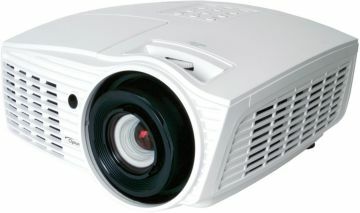 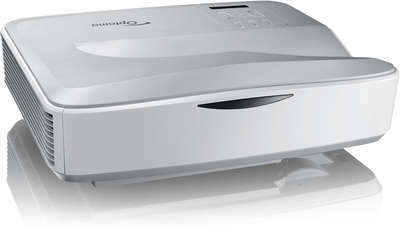 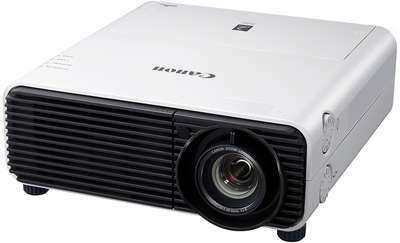 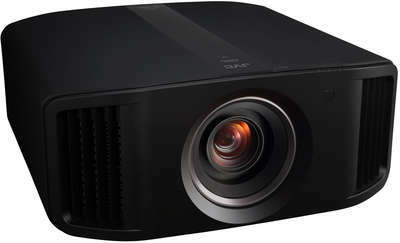 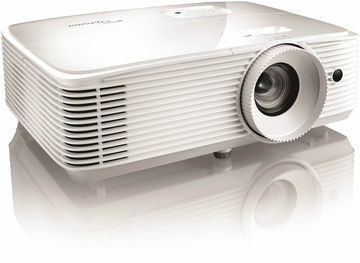 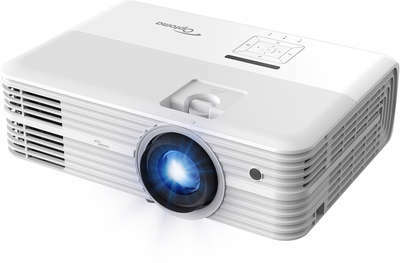 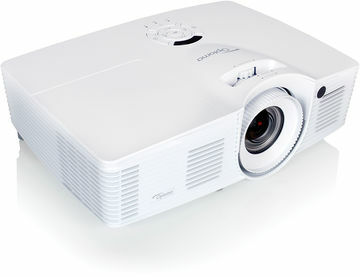 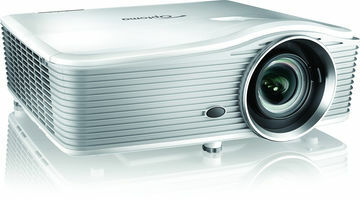 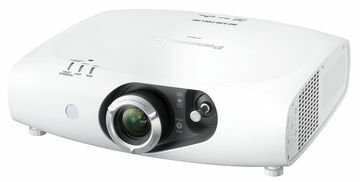 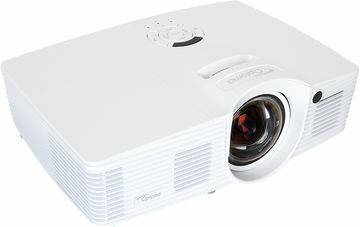 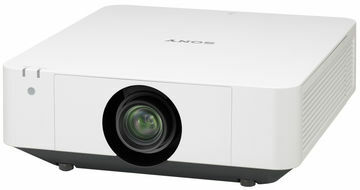 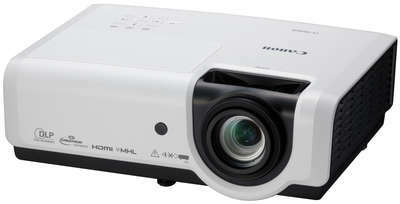 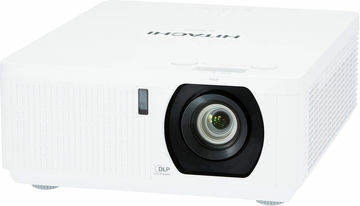 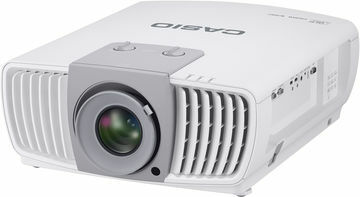 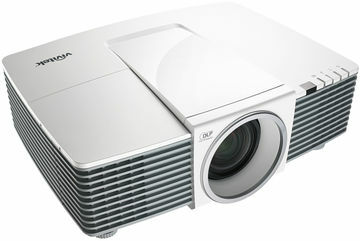 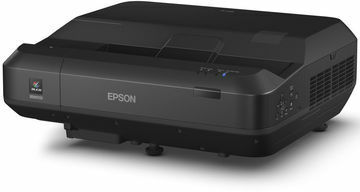 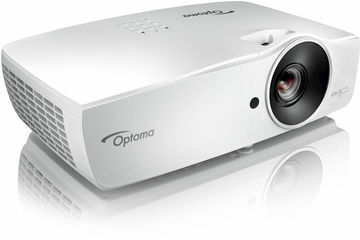 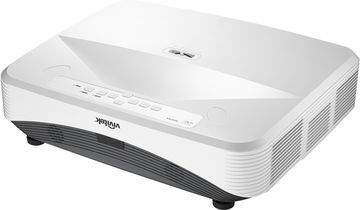 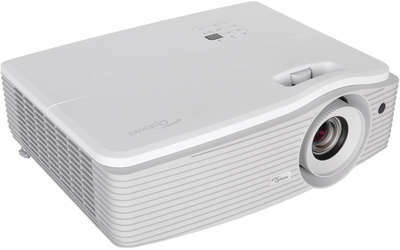 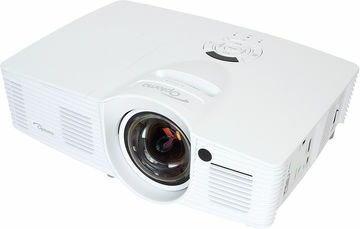 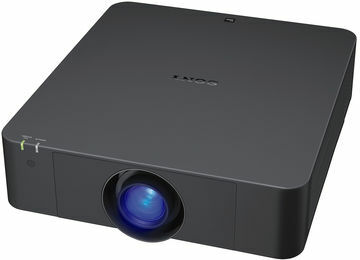 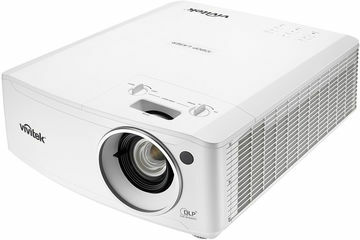 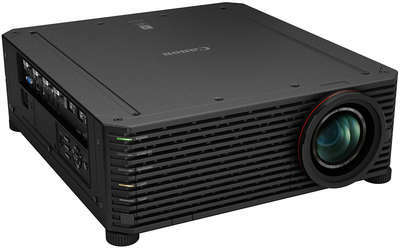 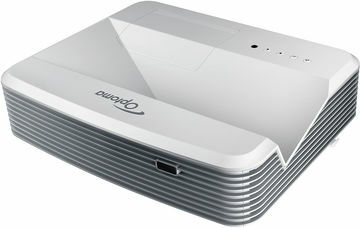 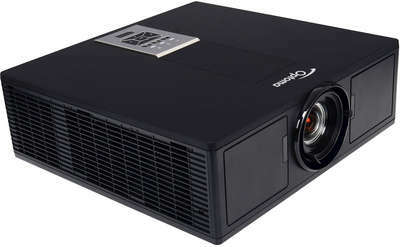 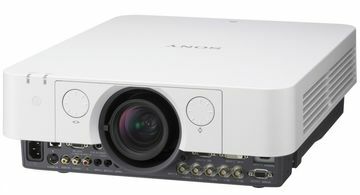 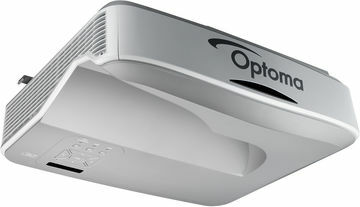 Many business projectors can also be used as excellent home cinema units. 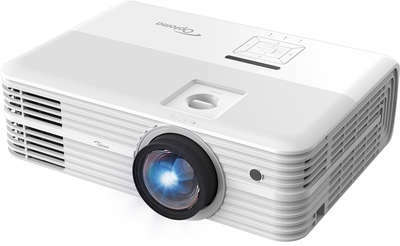 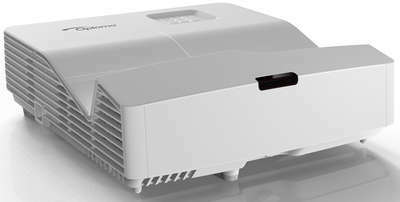 Keep in mind that your business requirements may mean you need a projector much brighter than most home cinema projectors would be, so use them in Eco Mode. 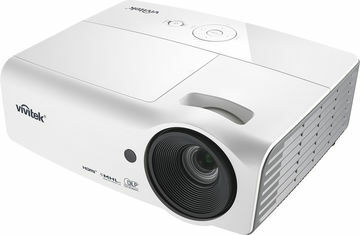 On the positive side however, the brighter output allows for use in much higher ambient light situations in the home.